Fed up of your awning sliding out or beyond the end of the awning rail? The answer is to fit an awning rail stopper. Simply slide the stopper into the end of the awning rail and then tighten. 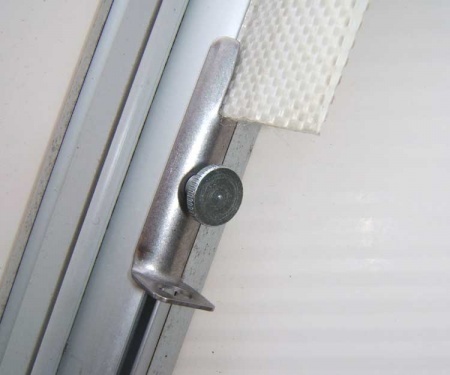 The stopper will ensure the awning does not move in the rail and slide out. 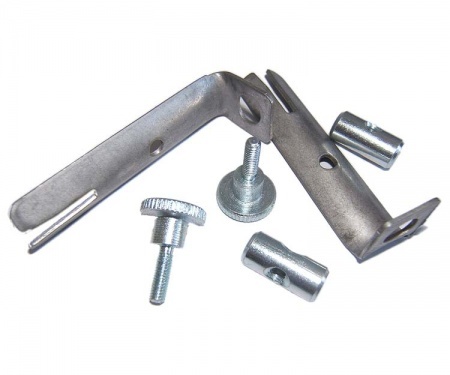 Fits any awning rail requiring a 6mm awning rail stopper.